I have about four half written posts at the moment, that are just a bit hard to write, because they are personal and emotive for me. I keep writing a little bit more every so often, but I think when they are emotive, it is harder to get it right and that for me is important. So I thought I'd go with a positive post for today! As Mummies, we face a lot of criticism and judgement, whether it is real or just perceived, or just our own mummy guilt. Since I started blogging, I have found this wealth of other mummy bloggers... there are millions of us and they are just fab. I'm sure there are some seedy, dark corners of the mummy blogger world who are judgey and telly... and I really hope that isn't how I come across. But largely, they are fab. I read about mums with similar experiences. 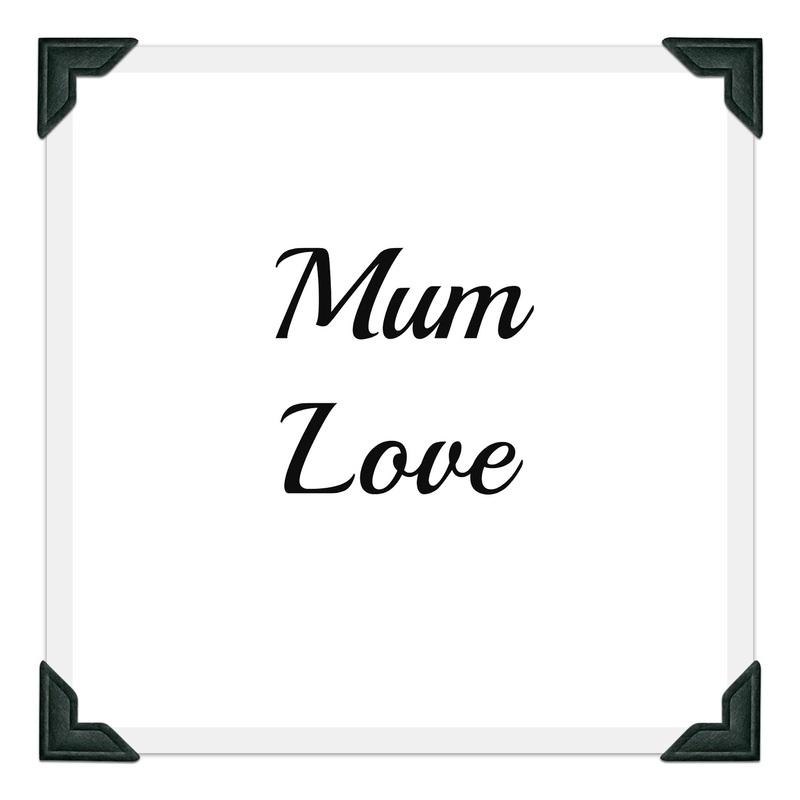 I read about mums with very different experiences, broadening my horizons and perspectives. I see how honest people can be in a world of insta perfect pictures, with comments under of 'then he threw all his lunch on the floor and pee'd his pants'. I love this. Yes to honesty. Yes to real life, real mums, real dads, real families. 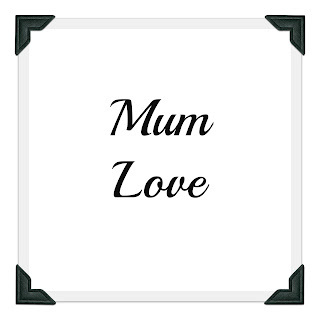 Most importantly, I read about mums who champion other mums! I'm currently a huge fan of Scummy mummies, if you don't follow them or listen to their podcasts, you should start. They are funny and so real. They chat to real and celeb mums and address real life with such a fabulous attitude. Dress like a mum and Muther Pukka are also just wonderful and make me feel great, dress like a mum has such a down to earth attitude and always looks fabulous in an effortless, cool way. I want dungarees because of her. She makes me not feel bad about wearing what makes me comfy as a mum, but at the same time makes me want to be a little more adventurous with my mum uniform. Mother Pukka is currently campaigning for better flexible working and started #parentfail which is fundraising for @righttoplayintl, a very worthwhile charity (check them out here) who among other things, use play as a mechanism for educating children in poverty. There are a ton of fabulous mums that I'm following in total awe and these are just three (well four as scummy mummies are a duo!) If you aren't someone who reads blog articles often just start by taking a look at these chicks because they are such a positive force of mummy hood you will love them and want to be them.